Our technicians are considered the best in the business for top quality repairs! All our products are guaranteed to be of superior quality! Our team guarantees you quick and dependable same-day service! You and your family can be assured that safety first is our primary motto! 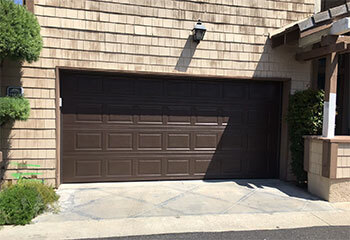 Our company provides professional garage door repair services that cover every possible problem, from broken springs to a non-responsive opener. A lot of things can cause your garage door opener to malfunction, but whatever the situation may be, you can always count on our team for help. Read more here. Springs are designed to hold tension. When they become worn or damaged, that tension can become e unleashed – with disastrous results. Read more about how springs work, and what to do when they break here. 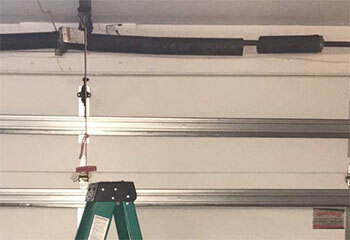 Our team has worked on every type of garage door system there is, and our experts know how to fix any and all problems they can develop. Click here to find out more about our comprehensive repair services. 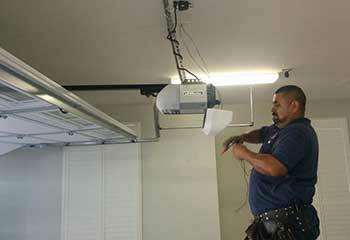 Many people think that professional garage door maintenance is just a waste of time and money. But the truth is, it will actually save you money on future, more extensive repairs. Learn more here. Choosing to call our company is the best thing you can do for your garage door. Our technicians have a great deal of experience and all the professionals skills required to expertly repair or replace everything from broken cables to damaged panels. 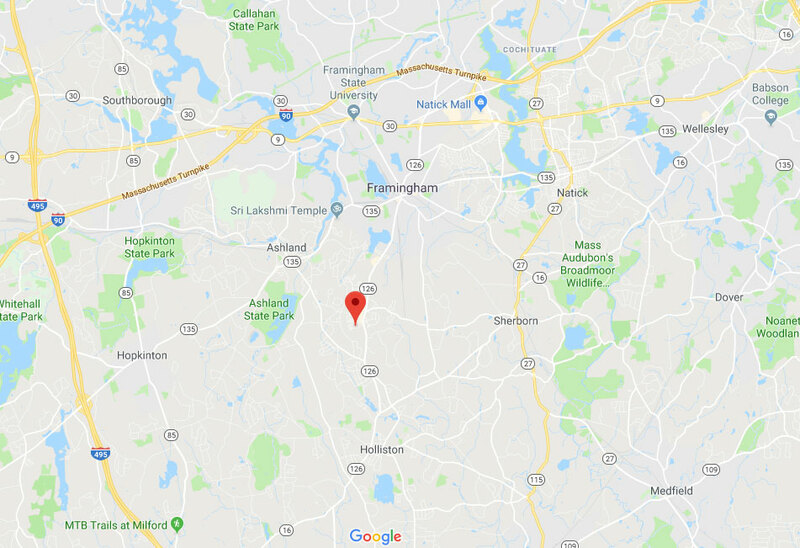 Our reliable experts in Ashland will get to you on the same day you call and quickly provide you with the best and most affordable solution to your problem. Check out some of our team's outstanding latest projects below! Our team took care of this customer’s broken spring right away! Find out more here. 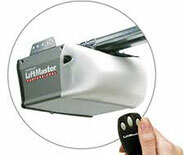 Looking for a new electric opener for your garage? Click here to find out how our team can help. A few rollers popped out of this customer's garage door track. Find out how we helped him. 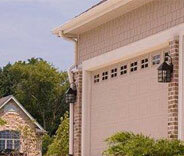 Looking for a new garage door for your new house? We've got quite a selection. Learn more here. 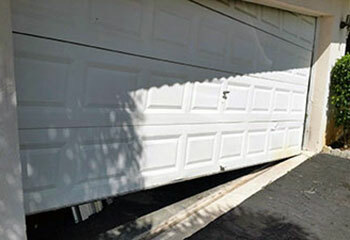 We are very happy with the service we got from your company when we needed to replace our cracked garage door rollers. Thanks for everything! You never know who you're going to get when you call repair services, so it's nice to meet such professional technicians. If all your team is like the guys who fixed my garage door, I'll definitely call again. Your technician was very thorough and professional, which was great and very refreshing. He did a great job fixing the damage to my garage door tracks, and left a great impression. Thanks again.